Tanner Stokes of Herp Derp fame has done it again. He invented what we have all longed for, since the internet began: an effective way to shut people up. Yes, friends, Tanner's latest creation is the answer to unfriendly YouTube comments, harassing or abusive Facebook posts, douchey viral ads, you name it. Whatever on the internet is wrong. 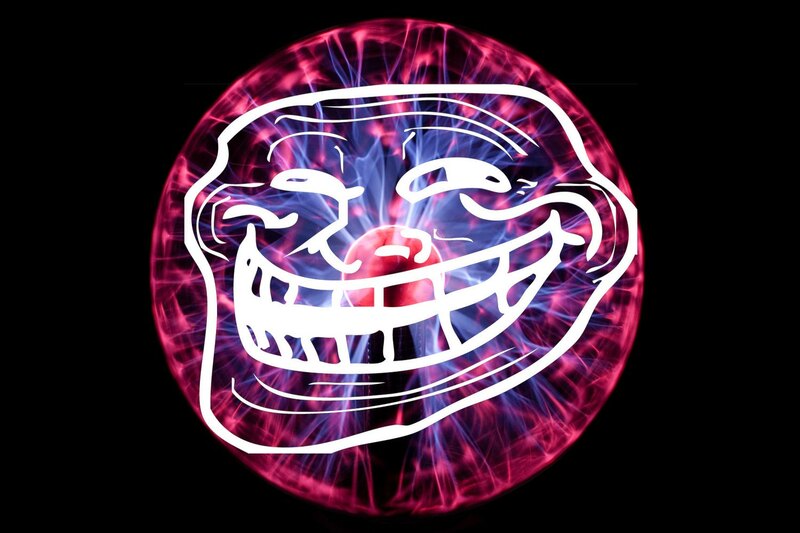 Any content on the internet that you like can now be plasma-bombed. Take aim, fire, and behold! Blast that stranger who is wrong on the internet to smithereens! Feel my wrath, and know that I am correct. “Plasma ball destroys the web,” a video and DIY project created by Tanner Stokes. He used a plasma ball globe, Arduino, Python, and a custom Google Chrome extension.